Before requesting Instant Bitcoin bitLanders payment, I first signed up at Coins.ph, verified my e-mail address, my mobile number and my identity. Thanks to @amor-facistol-rimas , @SAORI-SAM and @Yannn for sharing about Coins.ph! 1• Instant Bitcoin bitLanders Payment 0.025 Bitcoin (0.03012050) RECEIVED. 2• Instant Bitcoin bitLanders Payment 0.025 Bitcoin (0.03012050) RECEIVED. 3• Instant Bitcoin bitLanders Payment 0.025 Bitcoin (0.03012050) RECEIVED. 4• Instant Bitcoin bitLanders Payment 0.025 Bitcoin (0.03012050) RECEIVED. 5• Instant Bitcoin bitLanders Payment 0.025 Bitcoin (0.03012050) RECEIVED. 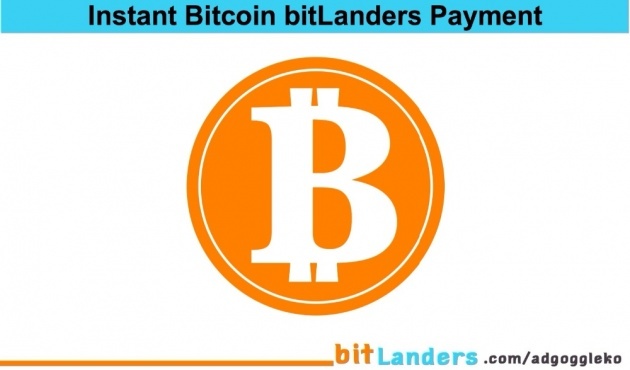 6• Instant Bitcoin bitLanders Payment 0.025 Bitcoin (0.03012050) RECEIVED. 7• Instant Bitcoin bitLanders Payment 0.025 Bitcoin (0.03012050) RECEIVED. 8• Instant Bitcoin bitLanders Payment 0.025 Bitcoin (0.03012050) RECEIVED. 9• Instant Bitcoin bitLanders Payment 0.025 Bitcoin (0.02510000) via blockchain.info. 10• 07/30/2015 RECEIVED Instant Bitcoin bitLanders Payment 0.050 Bitcoin (0.05010000) via blockchain.info. • 08/08/2015 RECEIVED Instant Bitcoin bitLanders Payment 0.050 Bitcoin (0.05010000) via blockchain.info. • 08/19/2015 RECEIVED Instant Bitcoin bitLanders Payment 0.050 Bitcoin (0.05526167) via blockchain.info. • 08/21/2015 RECEIVED Instant Bitcoin bitLanders Payment 0.050 Bitcoin (0.05010000) via blockchain.info. • 08/24/2015 RECEIVED Instant Bitcoin bitLanders Payment 0.050 Bitcoin (0.05010000) via blockchain.info. 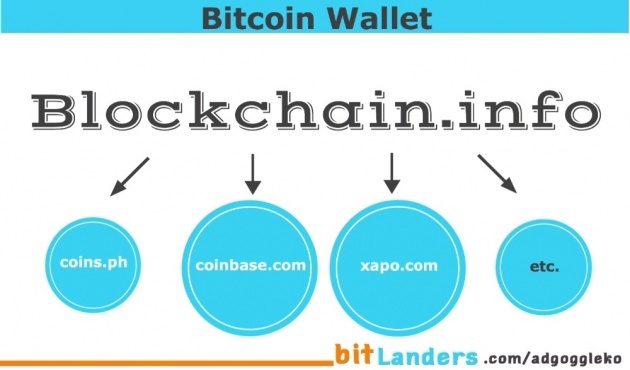 • 08/27/2015 RECEIVED Instant Bitcoin bitLanders Payment 0.050 Bitcoin (0.05010000) via blockchain.info. • 08/31/2015 RECEIVED Instant Bitcoin bitLanders Payment 0.050 Bitcoin (0.05010000) via blockchain.info. 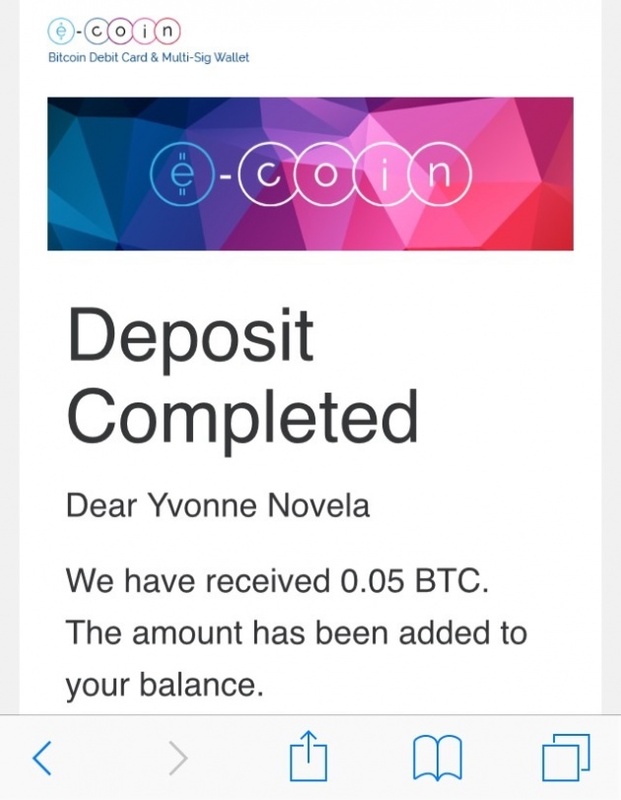 • 09/03/2015 RECEIVED Instant Bitcoin bitLanders Payment 0.050 Bitcoin (0.05010000) via blockchain.info. • 09/14/2015 RECEIVED Instant Bitcoin bitLanders Payment 0.050 Bitcoin (0.05010000) via blockchain.info. • 09/15/2015 RECEIVED Instant Bitcoin bitLanders Payment 0.050 Bitcoin (0.05010000) via blockchain.info. • 09/17/2015 RECEIVED Instant Bitcoin bitLanders Payment 0.050 Bitcoin (0.05010000) via blockchain.info. • 09/21/2015 RECEIVED Instant Bitcoin bitLanders Payment 0.050 Bitcoin (0.05010000) via blockchain.info. • 09/23/2015 RECEIVED Instant Bitcoin bitLanders Payment 0.050 Bitcoin (0.05010000) via blockchain.info. • 09/25/2015 RECEIVED Instant Bitcoin bitLanders Payment 0.050 Bitcoin (0.05010000) via blockchain.info. • 09/28/2015 RECEIVED Instant Bitcoin bitLanders Payment 0.050 Bitcoin (0.05010000) via blockchain.info. • 10/05/2015 RECEIVED Instant Bitcoin bitLanders Payment 0.050 Bitcoin (0.05010000) via blockchain.info. • 10/09/2015 RECEIVED Instant Bitcoin bitLanders Payment 0.050 Bitcoin (0.05010000) blockchain.info. • 10/12/2015 RECEIVED Instant Bitcoin bitLanders Payment 0.050 Bitcoin (0.05010000) via blockchain.info. • 10/15/2015 RECEIVED Instant Bitcoin bitLanders Payment 0.050 Bitcoin (0.05010000) via blockchain.info. • 10/15/2015 RECEIVED Instant Bitcoin bitLanders Payment 0.025 Bitcoin (0.02510000) via blockchain.info. • 10/20/2015 RECEIVED Instant Bitcoin bitLanders Payment 0.050 Bitcoin (0.05010000) via blockchain.info. • 10/26/2015 RECEIVED Instant Bitcoin bitLanders Payment 0.050 Bitcoin (0.05010000) via blockchain.info. pangit yung booster luging-lugi amfufuuu. :( @AdGoggleKo sige check ko yan. Ano b yung isang acct m? 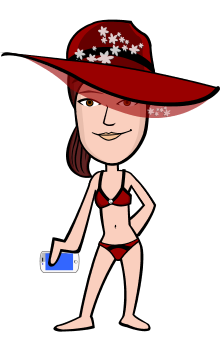 Yaan m n, pa-milyonarya ka n lng this yr.
Payment is made via paypal or payza now, right? Sa wakas, Ok na po @amor-facistol-rimas nakareceived na ako bitcoin payment today ^_^ TY! request mo na lang uli using the correct address located at the receive bitcoin option on your acct. Congrats, and sorry wala pa ako idea about bitcoin wallet, I use Paypal although haven't had my first payment here yet. You can use any type of online wallet. The most popular ones are blockchain.info, coinbase.com and xapo.com. They are all secure and reputable.